For over eight decades, the trail at Martin's Beach provided beachgoers access to this pristine Central Coast location. Generations of families and visitors have surfed, picnicked and otherwise enjoyed the public access rights established through continuous use of this trail. Unfortunately, in 2008, the surrounding property was purchased by billionaire Vinod Khosla, who eventually blocked the trail to Martin's Beach. Surfrider, along with state and county agencies, has argued this action violates California's Coastal Act, which guarantees the public access to the beach. In response, Khosla recently filed a lawsuit against the California Coastal Commission, State Lands Commission, and County Planning and Building Department, as well as the individuals associated with those bodies, alleging that they have coerced and harassed him in violation of the equal protection clause of the US Constitution. 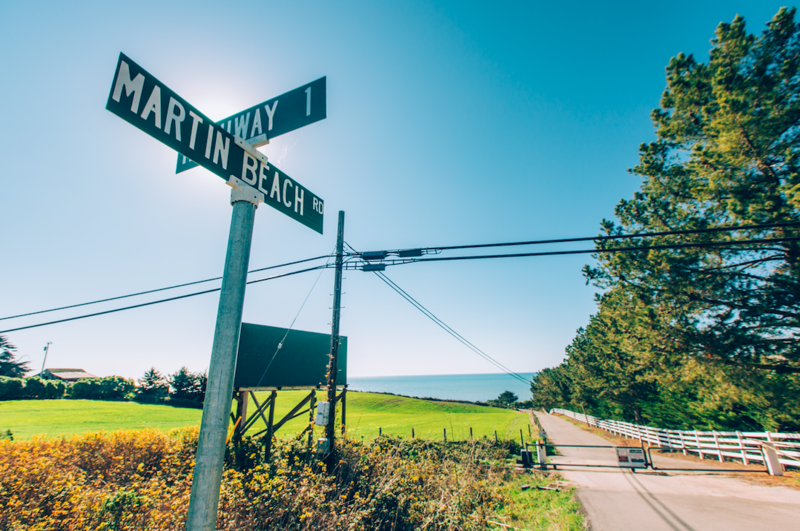 Surfrider hopes that the agencies will see through this baseless lawsuit and continue their valiant efforts to protect public access as we work together to open Martin’s Beach once again to the public and families who have enjoyed it for generations. Find out more! After six years of grassroots advocacy, the California state legislature passed the nation’s first statewide plastic bag ban in 2014. It was signed into law by Governor Jerry Brown that September. Political maneuvering from the big plastics industry stalled the ban and put it on the November ballot as Proposition 67. 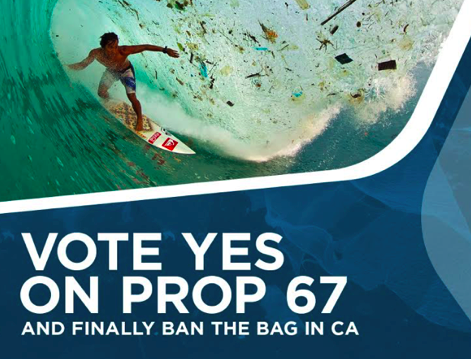 By voting ‘Yes on Prop 67,’ Californians now have the power to uphold the statewide CA bag ban, reduce plastic pollution and help protect our coasts by voting Yes on 67. Join us! Enforcement of the Coastal Act, the state's landmark legislation guaranteeing public access and environmental protection, hinges on the decisions of the California Coastal Commission and the staff hired to inform them. Often controversial, the Commission is poised for its next chapter with the hiring of a new Executive Director. 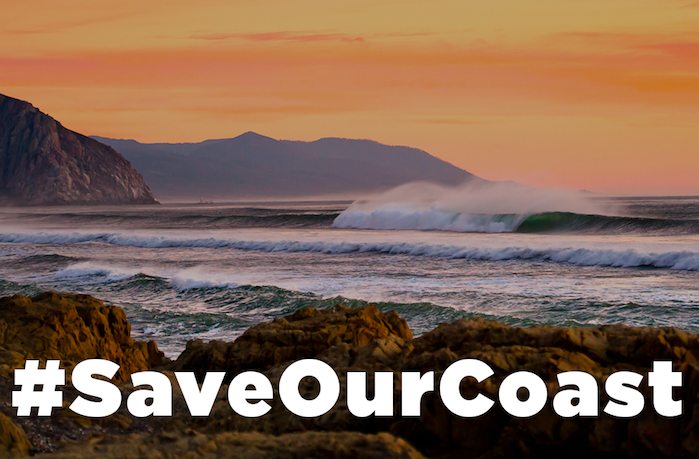 Ensure that person believes in adherence to the Coastal Act, first and foremost, by making your voice heard and help #SaveOurCoast! View a list of our generous donors here.